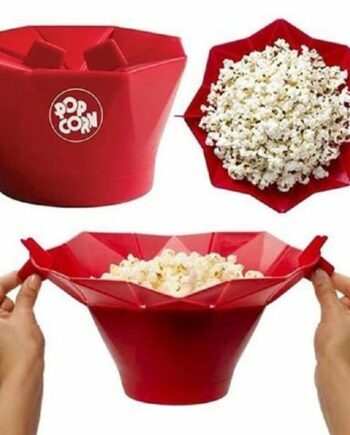 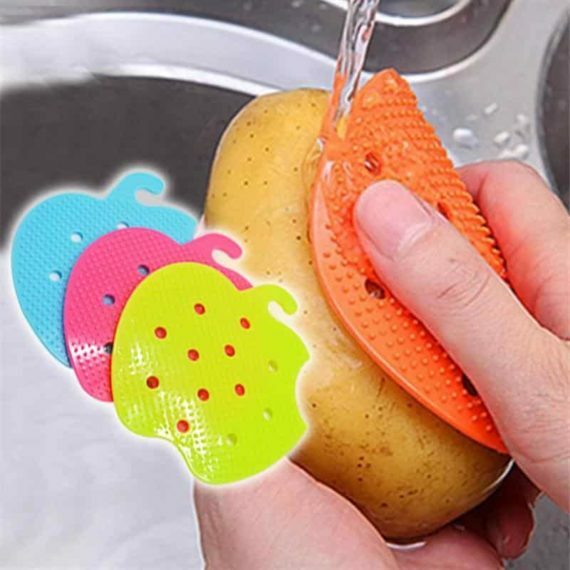 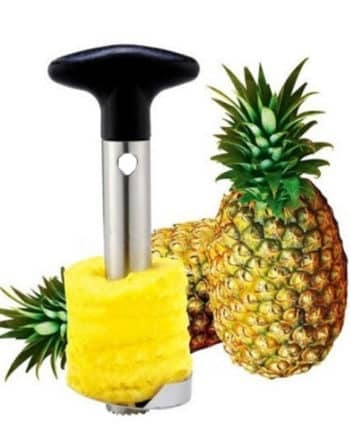 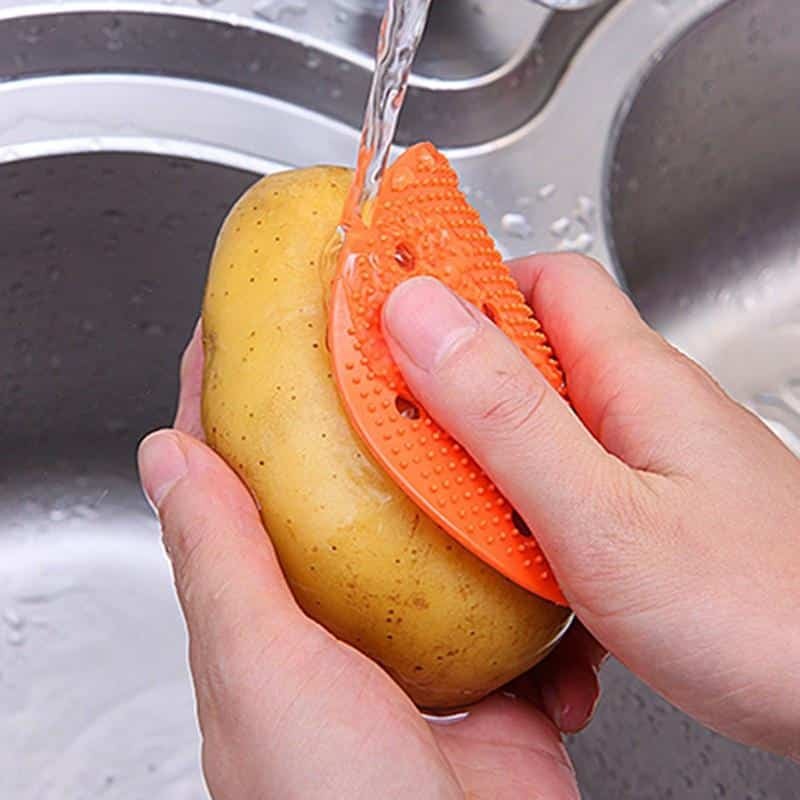 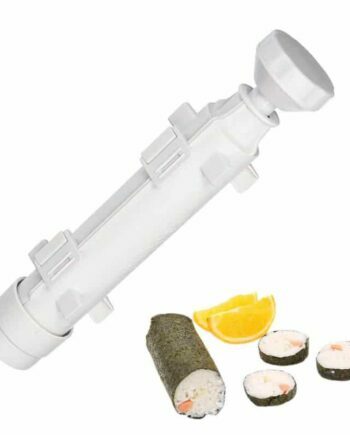 Vegetable cleaning brush is the new kitchen appliance that is designed to help you in washing or cleaning fruits and vegetables easily and quickly. 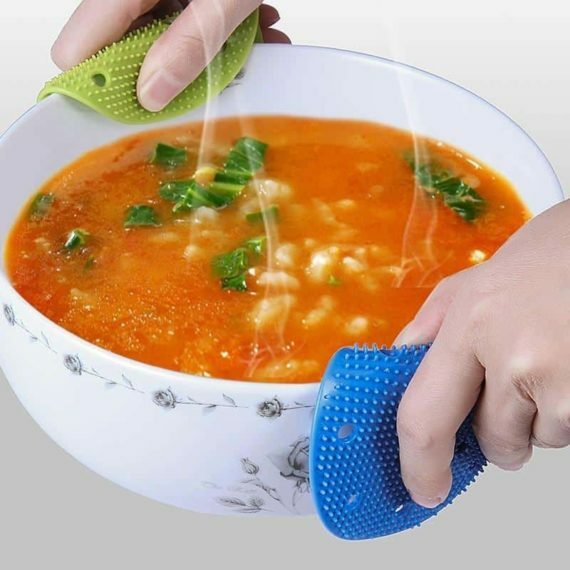 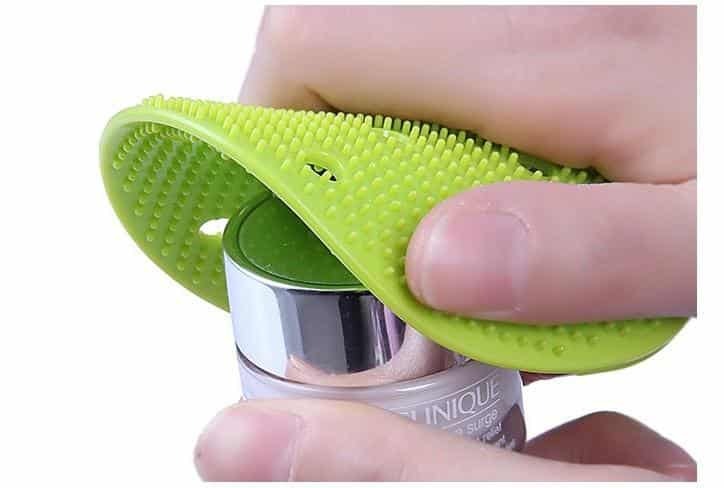 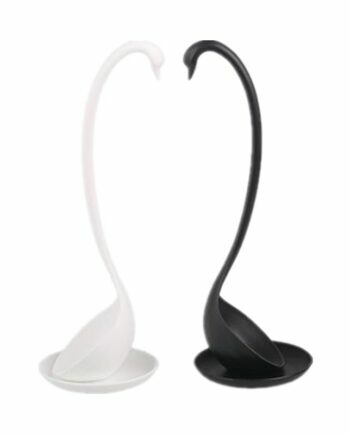 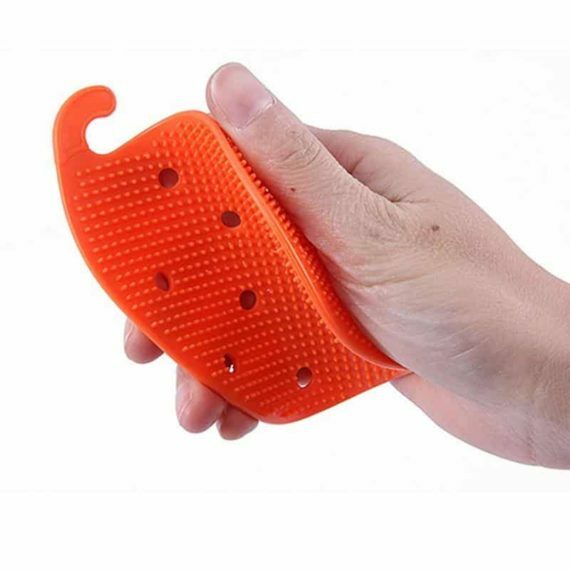 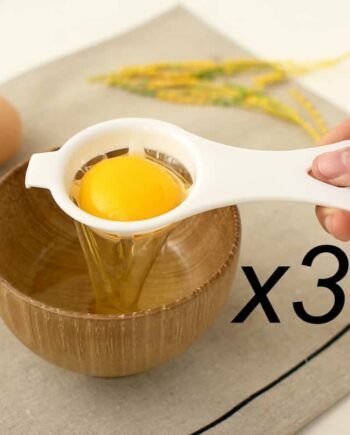 The tool works on the scrubbing technique and is made up of silicone material but seems amazingly flexible. 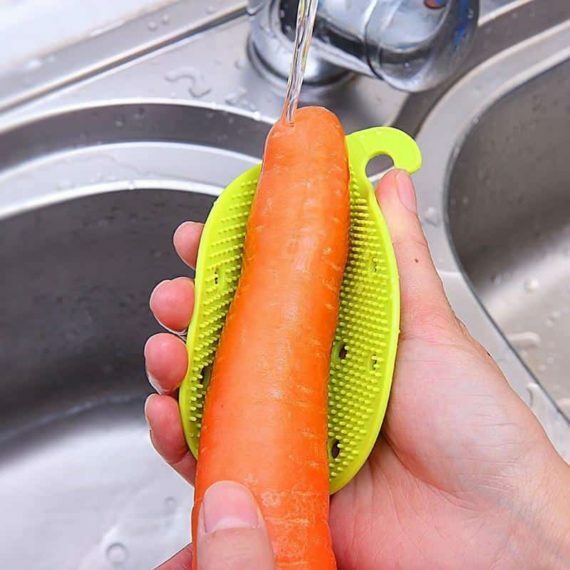 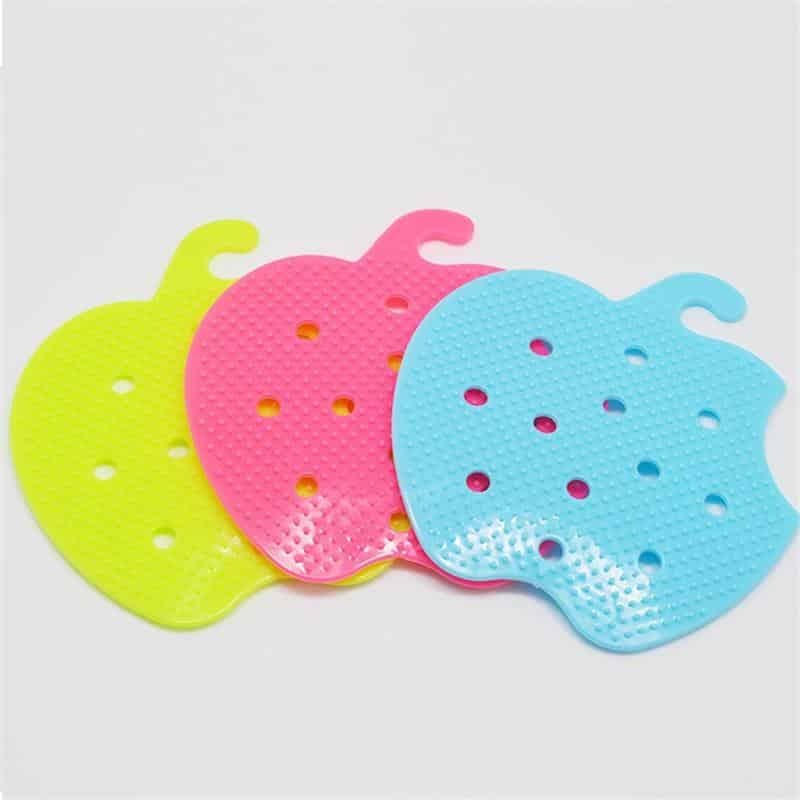 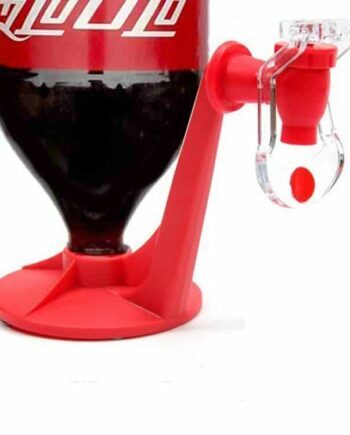 It is easy-to-wash equipment that cleans the fruits and vegetable with little effort.